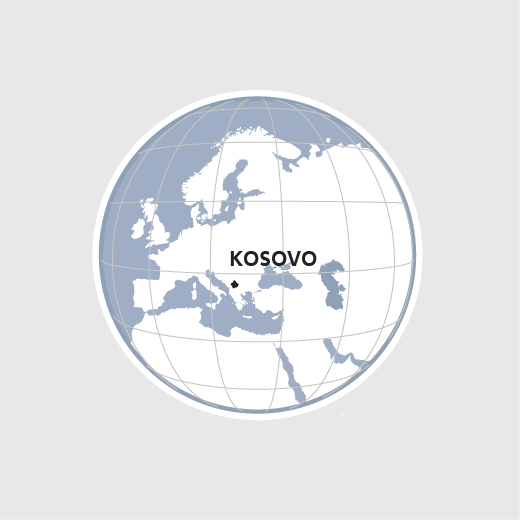 Living conditions for the Roma and other minorities in Kosovo are characterized by poverty, joblessness, discrimination and a lack of prospects. The Roma have only limited access to education, medical care, housing, electricity and water. HEKS/EPER facilitates their inclusion in society by focussing on the areas of schooling, housing improvement, healthcare, vocational training and income support. Significant headway was made in 2015 with the ongoing integration of the 22 learning centres for Roma and other children developed by HEKS/EPER into Kosovo's educational system. Besides, there are now 500 beneficiaries under the scholarship programme that was originally launched for 80 students. In the Fushe Kosove Roma settlement, 85 families were able to renovate their small houses. Over 1000 Roma children experiencing difficulties at school received remedial lessons in 2017. 500 received a scholarship for an apprenticeship or for higher education.